There are countless situations which could dictate that a professional scaffolding service is required. From general renovations to new construction and everything in between, Steve’s Scaffolding has been providing reliable and efficient services to the South Wales community for a number of years. We are capable of handling projects of any size and thanks to our years of experience, all customers can remain confident that their homes will receive superior levels of craftsmanship. 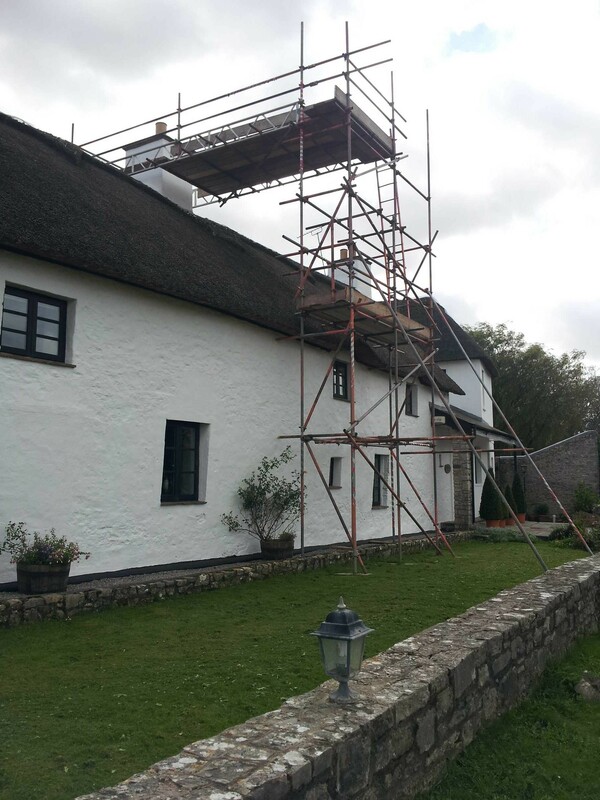 What are some of the hallmarks of our domestic scaffolding in South Wales and are there any attributes which set us apart from the competition? One of the reasons why Steve’s Scaffolding has become a leading supplier of scaffolds to the South Wales community is that all of our work is backed up by a rock-solid guarantee. Every structure is erected with safety in mind and we currently comply with all relevant regulations. We are also members of the Construction Industry Training Board (CITB), so technical proficiency is never a concern. Our services are fast and reliable while next-day delivery options are always a possibility. Whether our scaffolds are required for a one-off project or long-term hire is necessary to address a complicated build, we are only a phone call away. We are well aware that each customer will need specific details to be addressed. Some common concerns include the height of the scaffolding, the number of vertical levels, the ability to negotiate complex angles and the overall intended completion time. Access to temporary roofs and staircases. The ability to address small and large projects with the same attention to detail. We intend to continue to redefine domestic scaffolding in South Wales and our technicians will me more than happy to address demanding projects. These are some of the primary reasons why Steve’s Scaffolding is your go-to firm when reliability and safety are realistic concerns. From completely new builds to extensions and renovations, we are always here to help. Anyone who wishes to learn more about what we can offer is encouraged to contact us at their disposal. A representative will be standing by.